This beautiful illustrated large format board book with 24 flaps is the perfect gift! 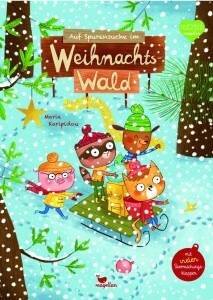 Maria Karipidou did a brilliant job as usual and her artwork is very appealing to international markets. Magellan Verlag has a number of titles available in this format. Please get in touch for further details. 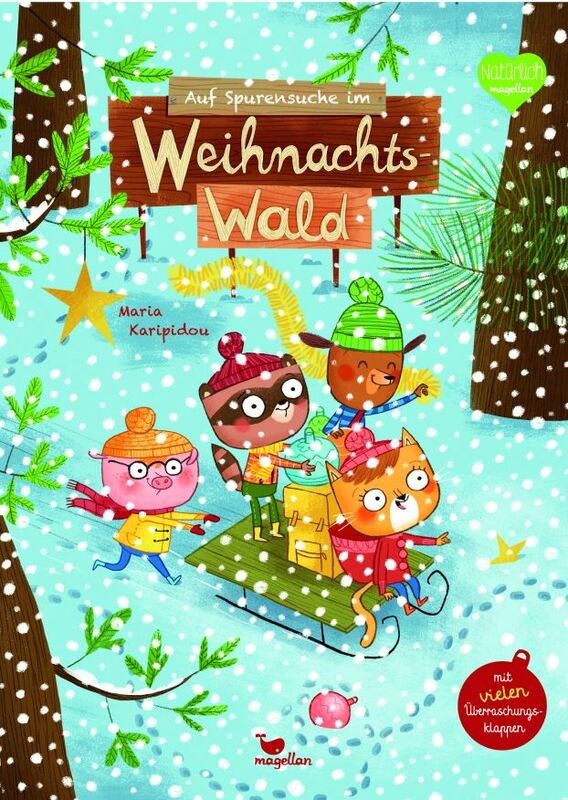 This entry was posted in Magellan and tagged board book, Christmas, Flaps, large format, Magellan on 14th December 2015 by admin.